The Hedonist range is the pinnacle of open face design. 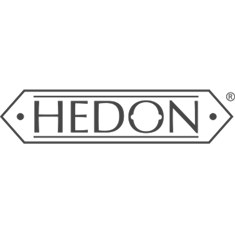 Hedon helmets stand out from the pack with their sleek shell shapes, an off-the-charts level of comfort, gorgeous colourways and a finish that is nothing short of sheer luxury. Metallic champagne shell with gloss finish. The pictures hardly do this gorgeous helmet justice. Optional visors can be found here. Please note: This is an ex-display model, in perfect condition.